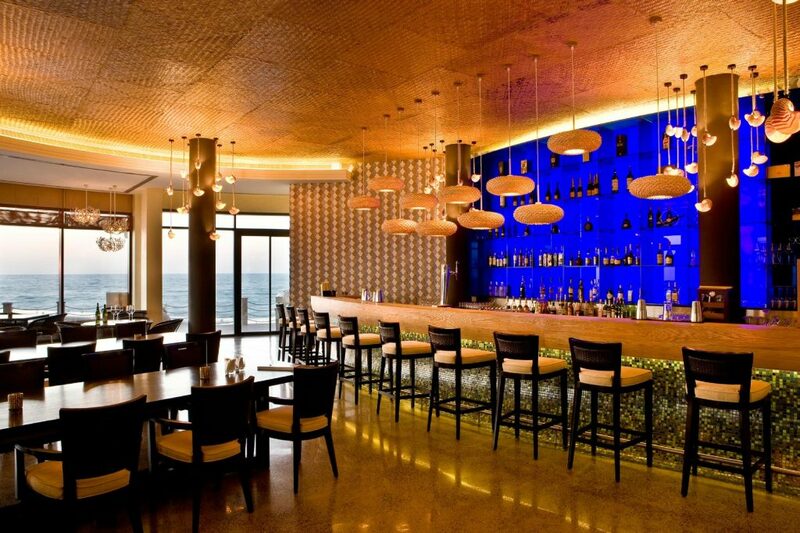 Tapas Restaurant & Bar is located at the Sofitel Bahrain Zallaq. 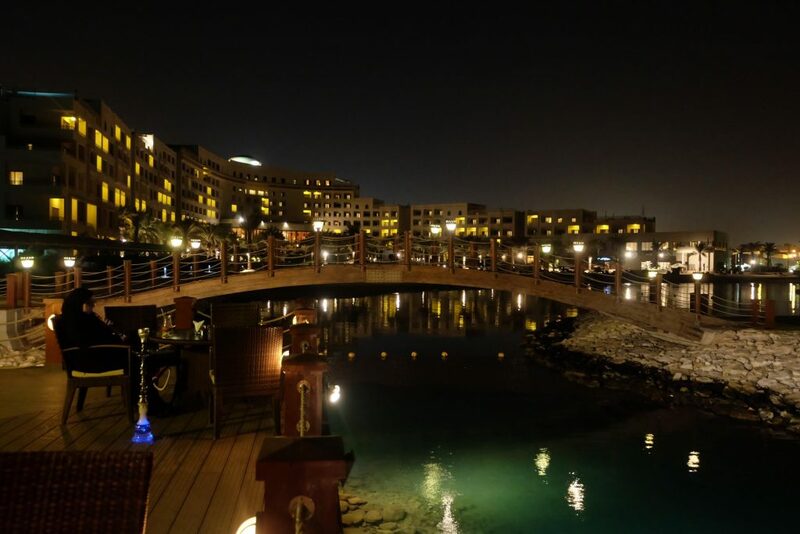 Enjoy shisha and excellent tapas with a spectacular view of the seaside. You’ll surely give a thumbs up for the quality of service they are offering. 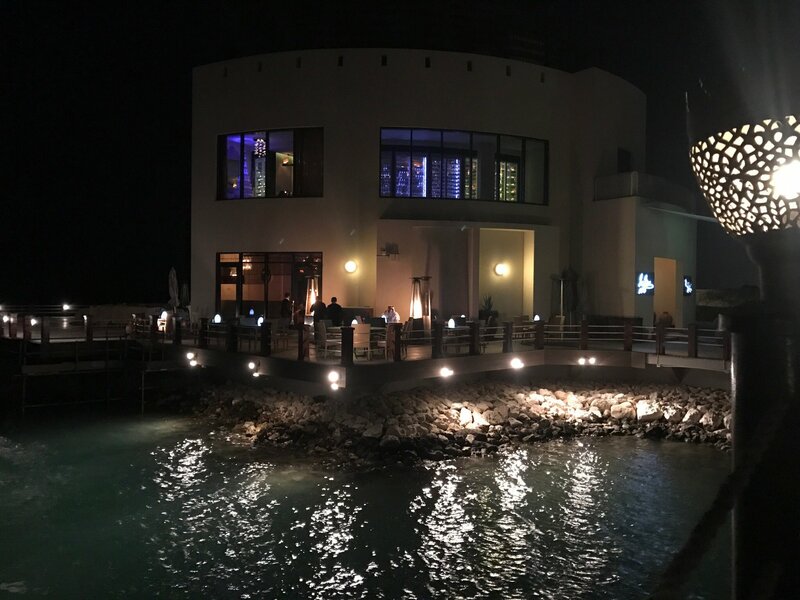 It’s the perfect place to watch the beautiful sunsets of Bahrain.